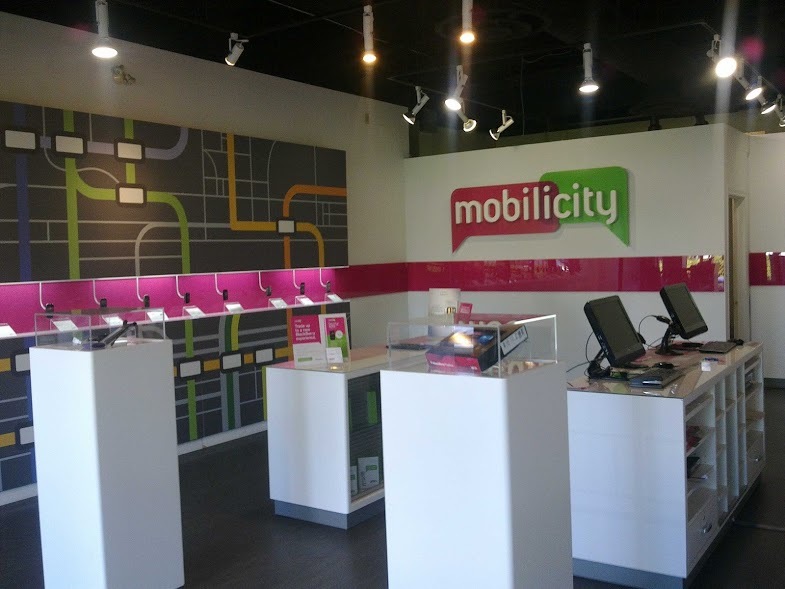 Mobilicity was rumoured to have enough cash in the bank to keep them operating until mid-February. We’re a few days past this and the carrier is still kicking. Mobilicity is currently under creditor protection and reportedly reviewing a number of bids from competing carriers to acquire their assets. WIND apparently bid $190 million, Videotron $200 million, and TELUS upwards of $350 million. It’s estimated that Mobilicity, who’s legally known as Data & Audio Visual Enterprises Wireless, has about 175,000 wireless subscribers and spectrum worth millions. During the 2008 spectrum auction, Mobilicity invested $243.1-million for 10 licenses in Toronto, Vancouver, Calgary, Edmonton and Ottawa. The latest update regarding Mobilicity is that they plan to appear before a judge on February 26th — so they’ll be in operation for a least another week — where Chief Restructuring Officer William Aziz will continue his chess game and ask for another extension of its creditor protection. According to a report in the The Star, Mobilicity “has an untouched line of debtor-in-possession funding sufficient to maintain operations.” No word on how long the additional funds will be able to float them. Apparently, Mobilicity’s creditor Catalyst Capital Group, who pulled out of the 700MHz auction, said they would consider merging together with Wind to make a fourth national carrier. Later today, Industry Canada will announce the results of the 700 MHz spectrum auction, which Mobilicity and WIND Mobile did not participate. However, John Bitove, executive chairman of Mobilicity, and his new company called Feenix Wireless did participate. Feenix has no relation or ties to Mobilcity.